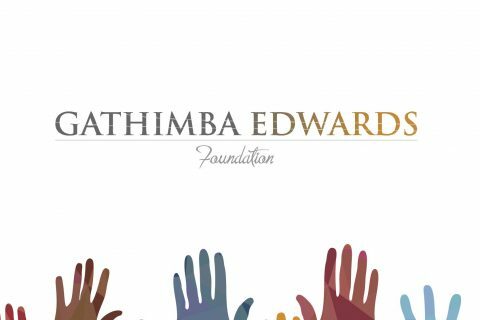 Shop on Amazon and you can automatically raise funds for the Gathimba Edwards Foundation! GEF are now signed up to Amazon Smile. 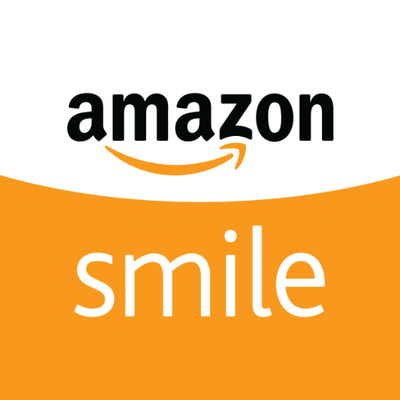 Amazon Smile is a website operated by Amazon with the same products, prices and shopping features as Amazon.co.uk. 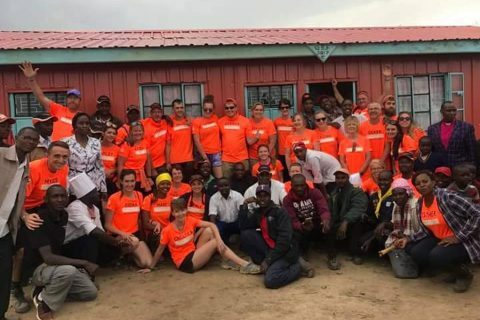 The difference is that when you shop on Amazon Smile, Amazon will donate 0.5% of the net purchase price (excluding VAT, returns and shipping fees) from your eligible AmazonSmile purchases.